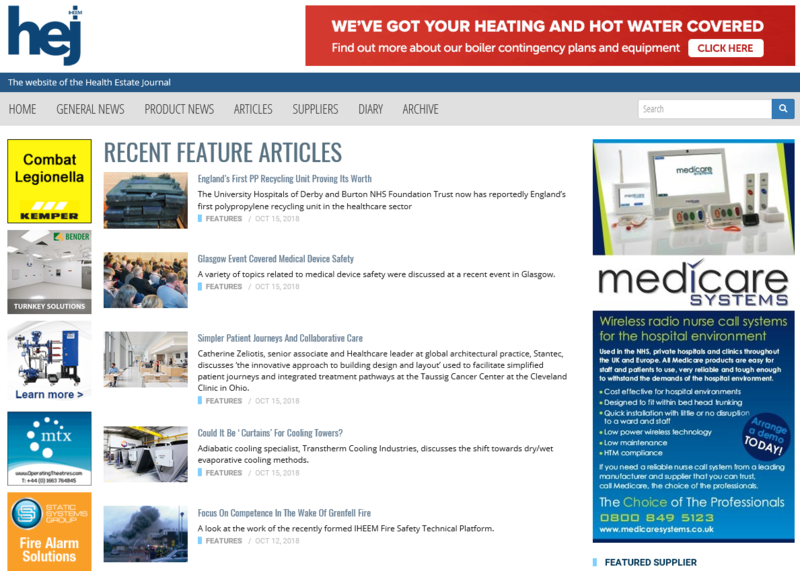 Welcome to our TCG news section, stay in touch to find out more information regarding our products and services. If you would like to contact Thermal Compaction Group please contact us directly. 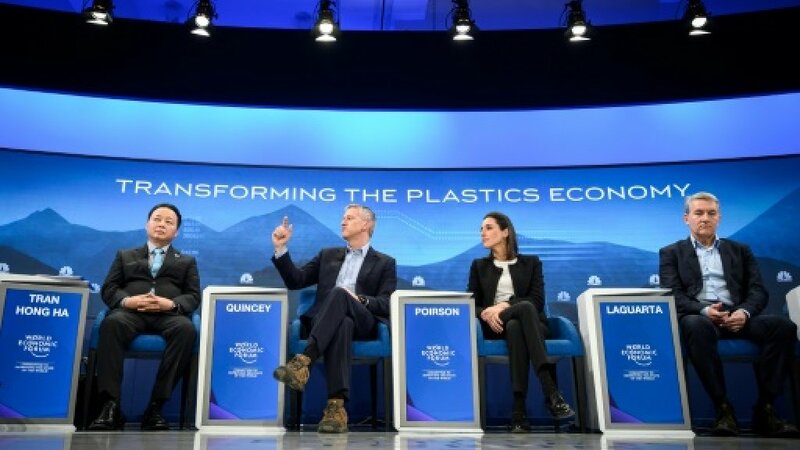 Many 1,000s of polypropylene items are in use at any one time, in hospitals across the country, including healthcare consumables such as slide sheets, wraps and patient transfer sheets. 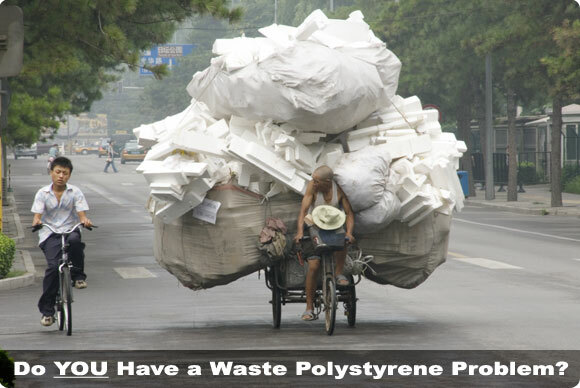 Unfortunately, the majority of healthcare polypropylene consumables are either incinerated or sent to a landfill site. It doesn’t have to be this way. 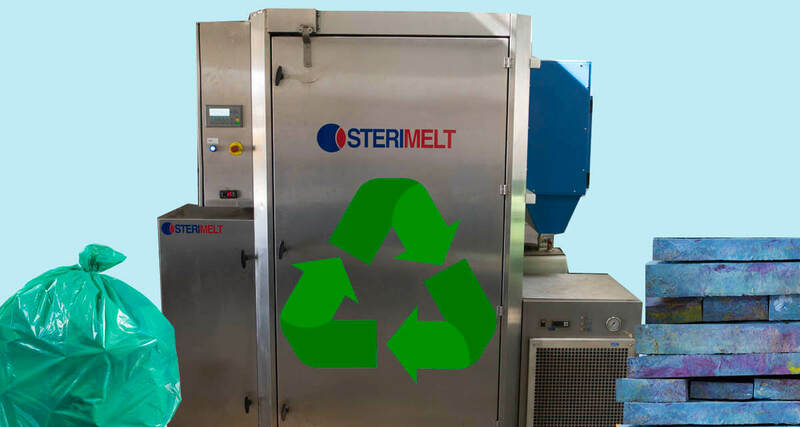 The Sterimelt process can make a positive change for the environment. Contrary to information put out by media channels such as the BBC, Expanded Polystyrene (EPS) is 100% recyclable and 1000's of tonnes of polystyrene are recycled every year in the UK. Re-processed EPS can be manufactured into items such as beach huts, picnic benches, fence panels and picture frames. 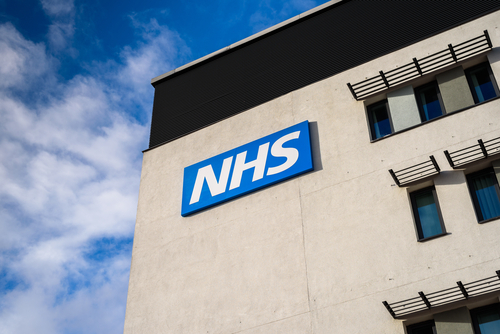 The GPT Waste Management White Paper shows cost savings for healthcare estates from improved waste management.